Since 2007, FreedomFest has become the event of the year where freedom lovers gather to network and socialize while learning about politics and finance, history and philosophy, health and well-being, science and technology, literature and the arts, and sound economic theory. In 2017, we’re celebrating our 10th anniversary with a spectacular cruise up the fabled blue Danube to the birthplace of the founders of the Austrian school of economics, Friederich Hayek and Ludwig von Mises. We have personally designed this tour to include renowned experts in academia, politics, and finance; elegant private receptions; and a special Mises/Hayek walking tour led by Hayek’s own great grandnephew. This is an opportunity of a lifetime. We can’t wait to share it with you. 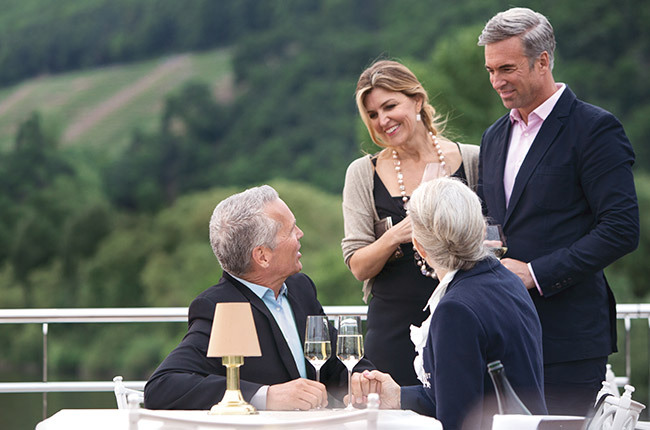 Please join us as we experience the beautiful, historic destinations along the Danube, including Budapest, Bratislava, Vienna, the Wachau Valley, Linz, and Salzburg, all while sailing in luxury aboard Uniworld’s river super ship, the S.S. Maria Theresa, during the 300th anniversary of her namesake’s birth. You will enjoy history, art, architecture, music, exquisite food and wine, and the best of both Eastern and Western European culture. We also recommend the optional pre-cruise extended tour of Budapest and the post-cruise visit to the utterly enchanting European capital city of Prague. 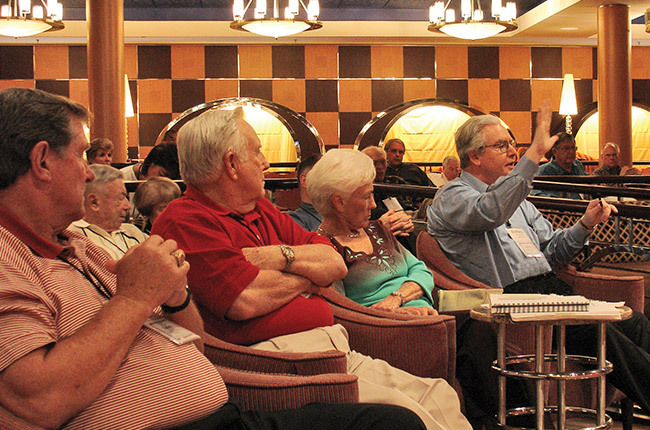 During the cruise, we’ll discuss today’s political landscape, its impact on the markets and investments, and proven strategies that build wealth and produce safe, steady income with some of FreedomFest’s best financial speakers. You’ll not only come away with beautiful memories of Europe and our spectacular cruise together; you’ll take home strategies to improve your life, your wealth and your future. We’ve hosted numerous cruises over the years, and some of our very best friendships have been forged as we travel. We hope you’ll be numbered among them. Read on to learn more, and make your plans today to be part of this unforgettable experience. 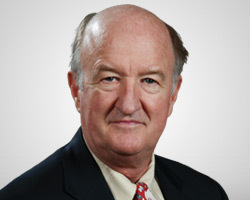 Mark Skousen, PhD, was recently named one of the top 20 living economists in the world (www.superscholar.org ). In 2018, Steve Forbes presented him with the Triple Crown in Economics for his work in theory, history and education. Dr. Skousen has been a Presidential Fellow at Chapman University in California since 2014, and has the unique distinction of having worked for the government (CIA), non-profits (president of FEE), and several for-profit companies. In 2004-05, Dr. Skousen taught economics and finance at Columbia Business School and Columbia University. Since 1980, he has been editor-in-chief of Forecasts & Strategies, a popular award-winning investment newsletter. Dr. Skousen was an analyst for the CIA, a columnist for Forbes magazine, chairman of Investment U, and past president of the Foundation for Economic Education (FEE) in New York. He is the editor of his own Web site, www.markskousen.com , and is the producer of FreedomFest, "the world's largest gathering of free minds," which meets every July in Las Vegas (www.freedomfest.com ). He has written for the Wall Street Journal, Forbes, and the Christian Science Monitor, and has made regular appearances on CNBC's Kudlow & Co., the Santelli Exchange, and C-SPAN Book TV. Dr. Skousens bestsellers include The Making of Modern Economics, Investing in One Lesson, and The Maxims of Wall Street. His latest book is A Viennese Waltz Down Wall Street: Austrian Economics for Investors. In honor of Dr. Skousen's work in economics, finance, and management, Grantham University renamed its business school The Mark Skousen School of Business. Based on his work, The Structure of Production (NYU Press, 1990), the federal government began publishing in Spring 2014 a broader, more accurate measure of the economy, Gross Output (GO), every quarter along with GDP. 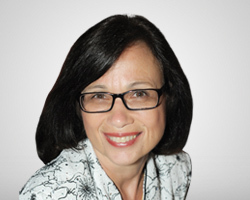 Jo Ann Skousen is co-producer of FreedomFest and founding director of the Anthem Film Festival. She has co-authored books on finance and economics with Mark Skousen and wrote the monthly Money Letter for Women until it merged with Mark Skousen's Forecasts & Strategies. The Skousens have traveled to nearly 70 countries, and Jo Ann frequently provides cultural insights for conference attendees. Richard Zundritsch holds a Master's and PhD in law from the University of Vienna. He is an independent financial advisor based in Switzerland and specializes in capital markets, wealth management, succession planning, and venture capital. Before founding his company, Dr. Zundritsch worked in international corporate finance for a number of global banks. 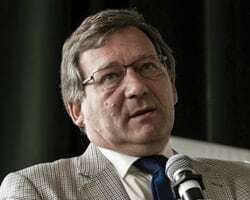 He is also a long-standing board member of the Austrian Economics Center and the Hayek Institute. 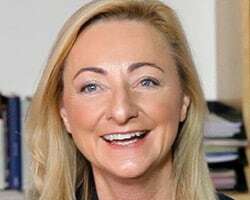 Barbara Kolm is founding director of the Austrian Economics Center and also serves as president of the Friedrich A. v. Hayek Institut, both think tanks with international outreach that are dedicated to the Austrian School of Economics and the promotion of individual freedom, responsibility, and prosperity. She is also a professor of Austrian Economics at the University Donja Gorica. Ms. Kolm publishes economic analyses, provides expertise on national, state, and municipal budgets, and serves as a consultant for structural reforms and best practices. She holds degrees in business studies and economics and serves as CEO in private enterprises, as well as NGOs and does ongoing academic research and lecturing at universities. For centuries, the enchanting Danube has cast its spell on poets, musicians and artists of all kinds. And in 2017, it will cast its spell on you even more as it is the year marking the 300th anniversary of Maria Theresa’s birth, the namesake of your stately ship, the S.S. Maria Theresa. Explore the most effective strategies for investing in today’s uncertain world and volatile market environment. Your faculty of financial experts will discuss estate planning, your investments, and the Austrian theory of business and economics. Enjoy stimulating conversation with other savvy investors and Austrian economics enthusiasts. Share in the spirit of adventure, the passion for learning, and the joy of new friendships. The wonders of Europe await right outside your window, and these unforgettable attractions ashore may be the only things to convince you to leave the all-encompassing comfort and luxury of your stateroom or suite. Fine-tune your portfolio in luxurious splendor while visiting these splendid destinations. Lovers of art, music, architecture, and exquisite food and wine are sure to experience the best that Europe has to offer on this trip. 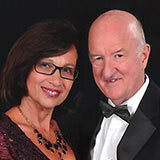 Please enter your email below to download The Global Financial Summit Cruise brochure.